The growth of the Internet of Things and the trends to deploy more sensors everywhere has led to search for cost effective ways to connect the devices to the Internet. 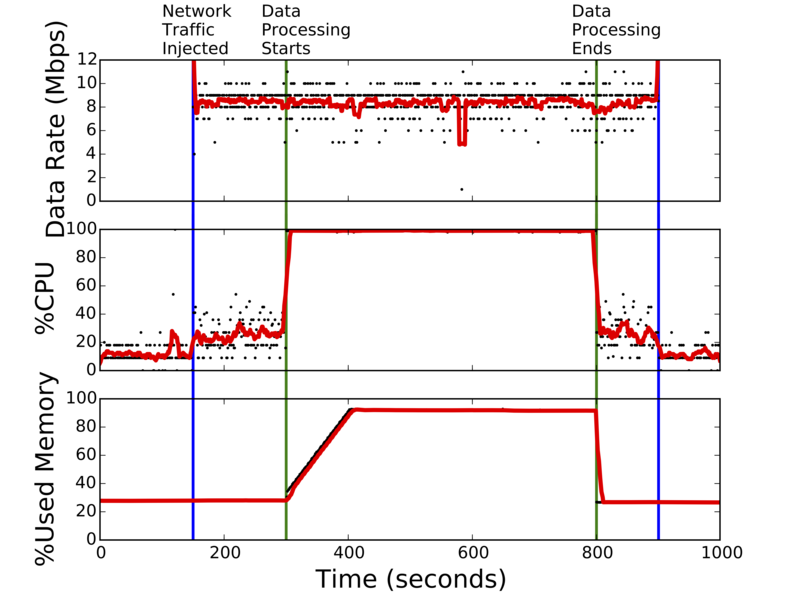 In the most common network architecture for home IoT, the devices use low-power wireless or WiFi to connect to an AP and access the Internet backend. We present a study on the feasibility and efficiency of an alternate network architecture for home IoT. 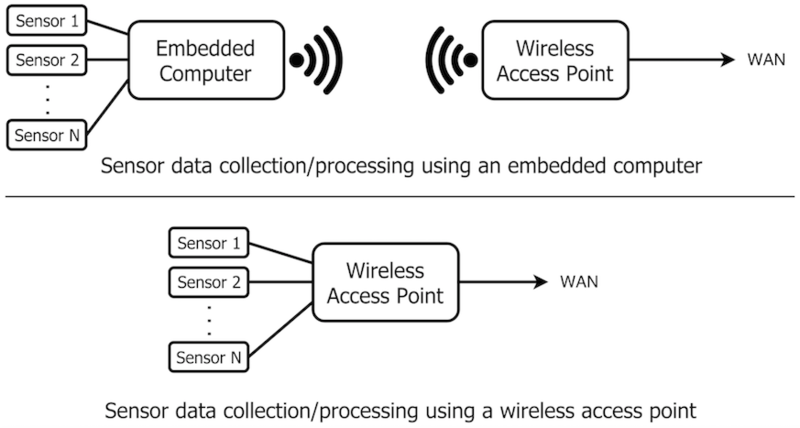 In the proposed architecture, sensors and devices are directly attached to WiFi access points and utilize the computing resources of WiFi APs. We design and implement several sensing applications based on the proposed architecture and report on the performance and limitations of the approach. We find that the proposed architecture allows WiFi APs to become the computational, networking, and storage host for sensing applications without degrading the AP's primary function of providing Internet access to the home users. Milad Heydariaan, Omprakash Gnawali, WiFi Access Point as a Sensing Platform, In Proceedings of the IEEE Global Communications Conference (GLOBECOM 2016), December 2016.